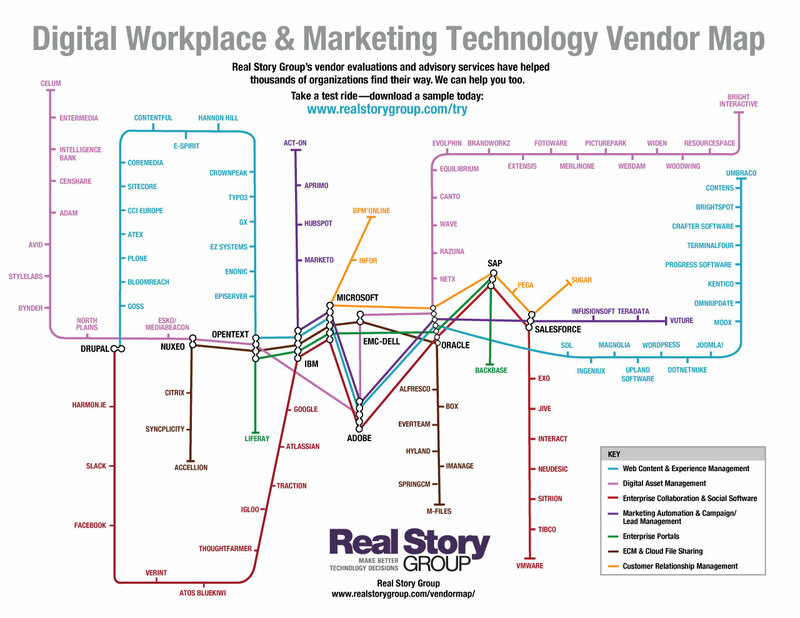 Join a rapid-fire tour of the Digital Workplace and MarTech vendor landscape via RSG's famous Subway Map supergraphic. What stations have changed, who has entered, and what’s been shut down? What trends run throughout the system? 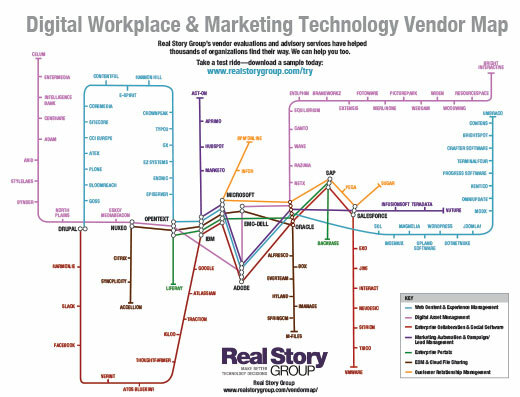 If you’re a digital leader, get the latest scoop on what’s happening in key marketplaces.